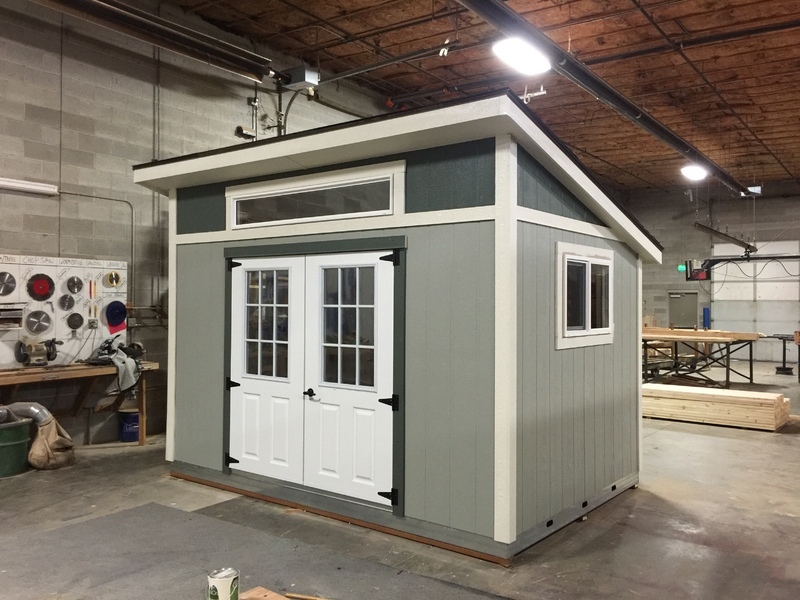 Stor-Mor's Modern design makes for the perfect office, poolhouse or studio. 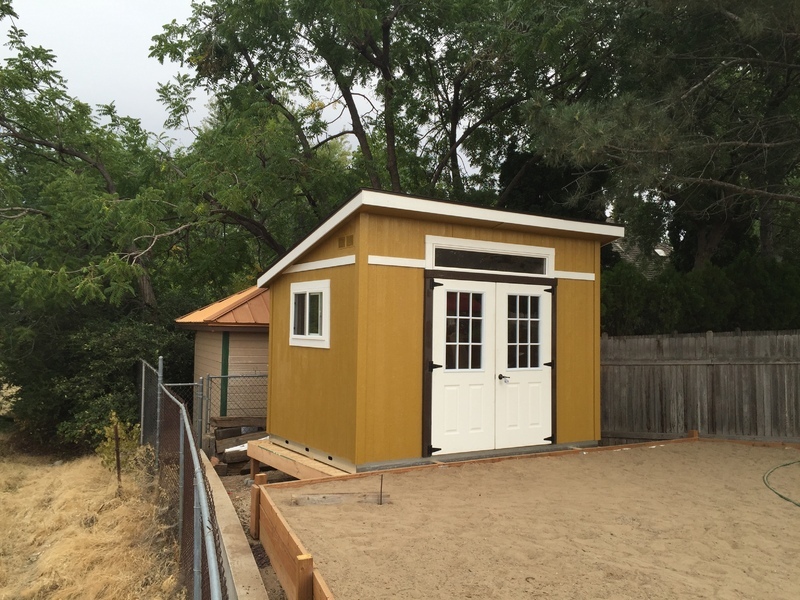 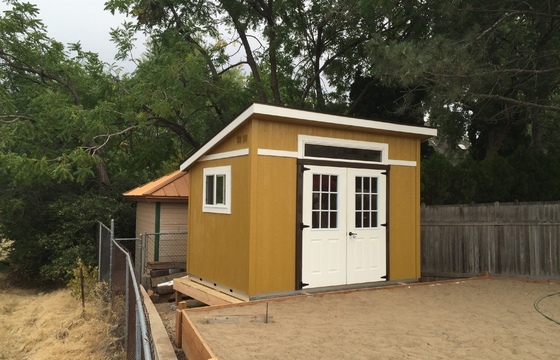 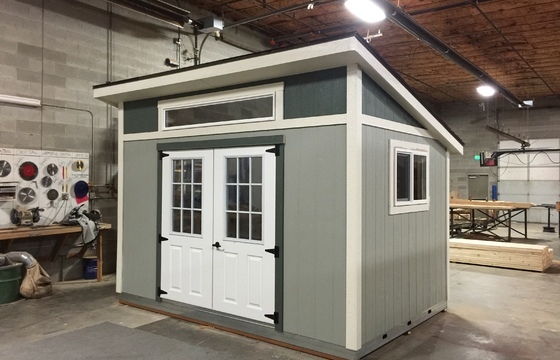 The Modern shed's open interior provides ample room for customization with larger windows or doors. 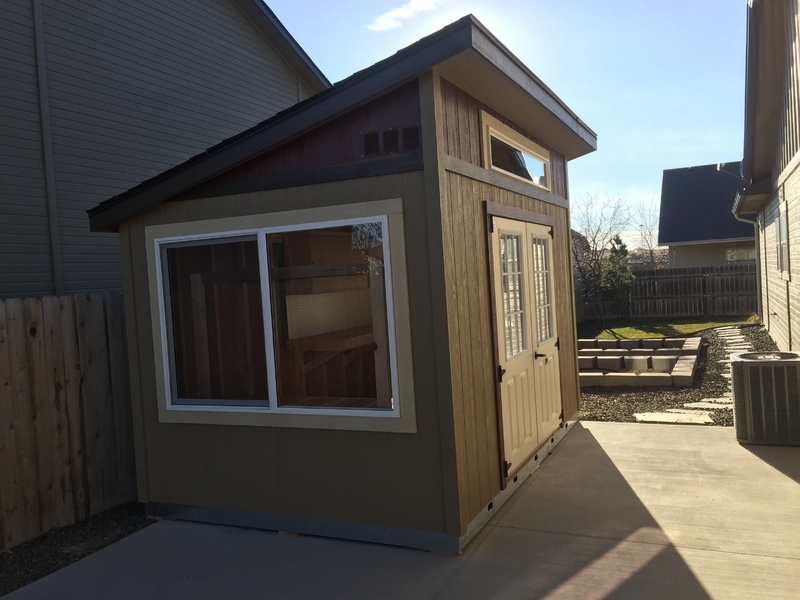 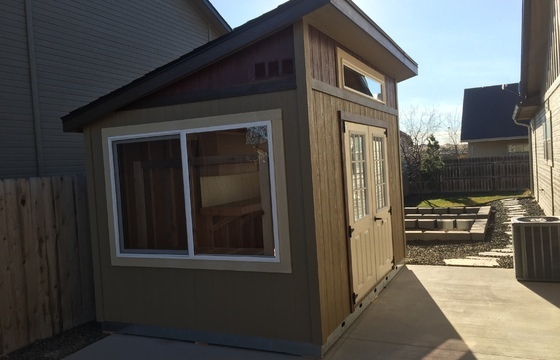 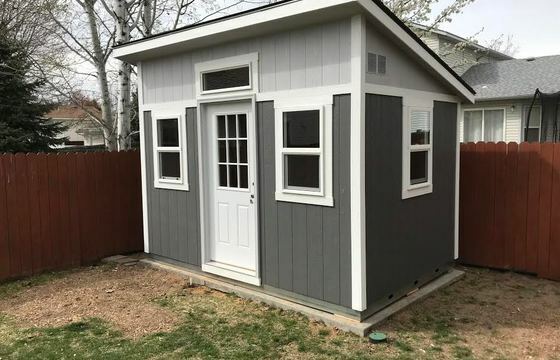 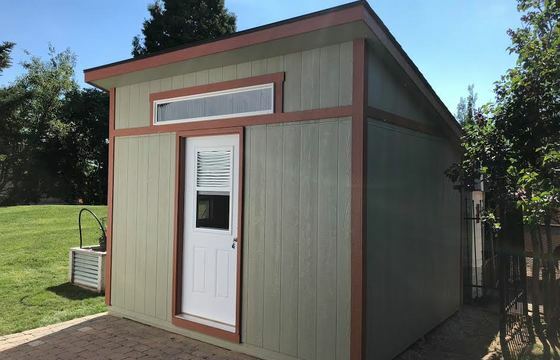 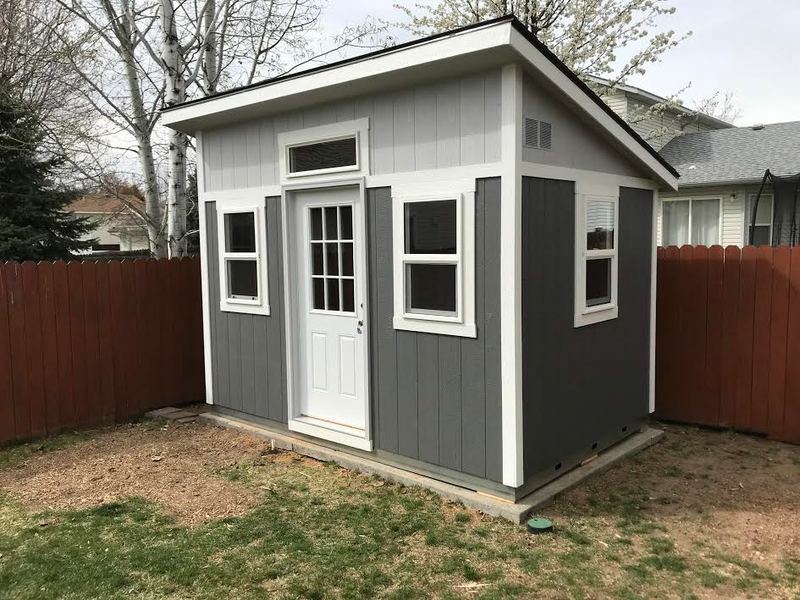 Featuring overhangs, an oversized door and upgraded shingles, the Modern Shed is sure to be a great complement to any backyard. 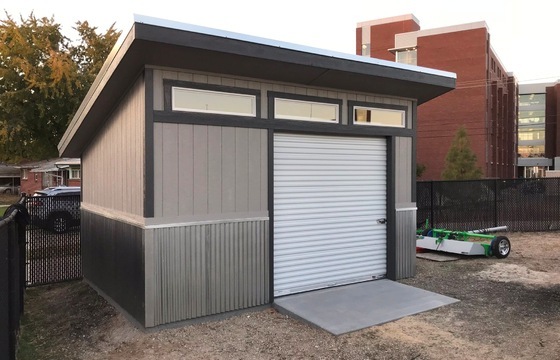 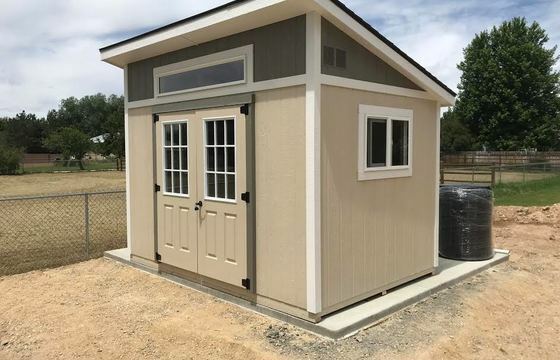 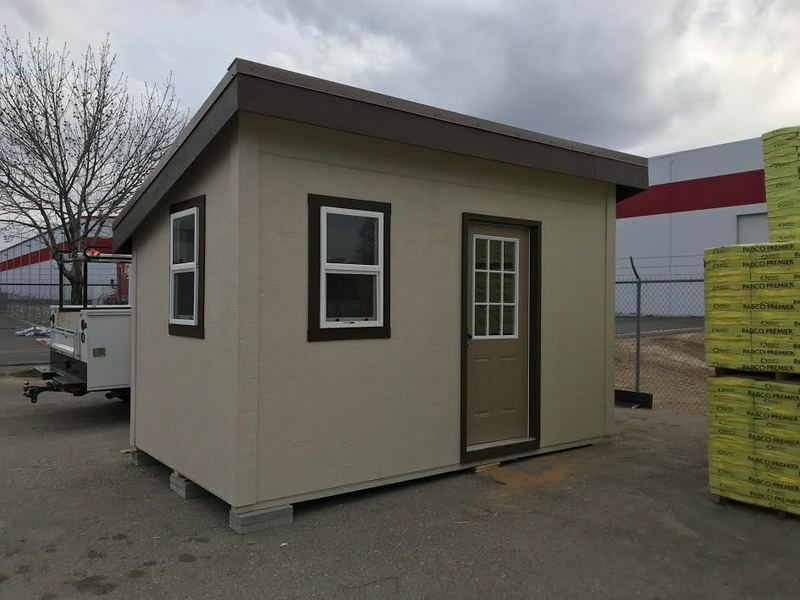 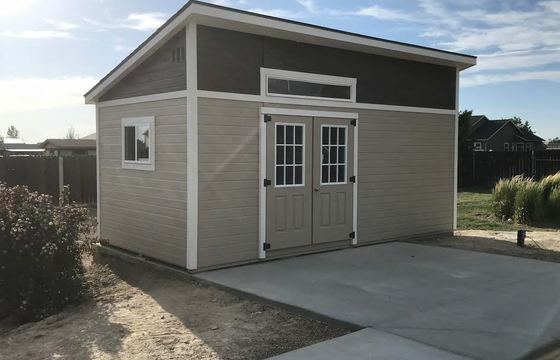 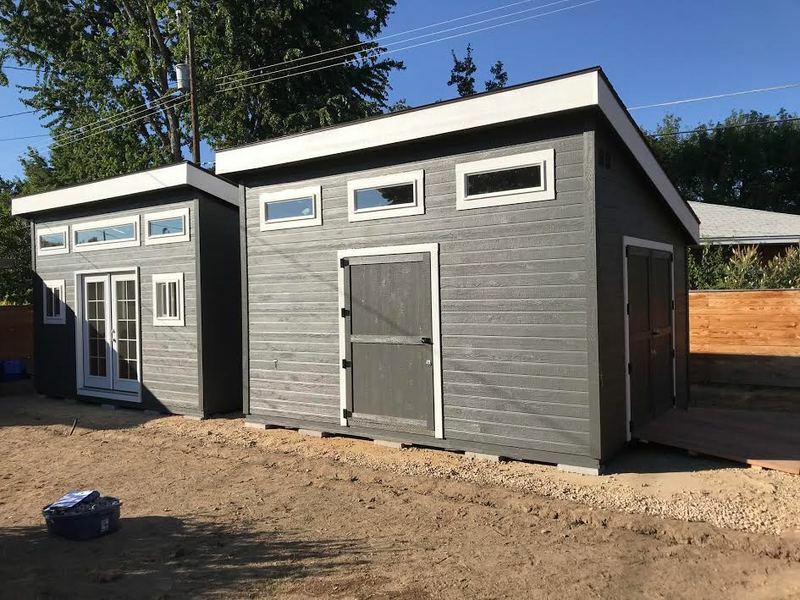 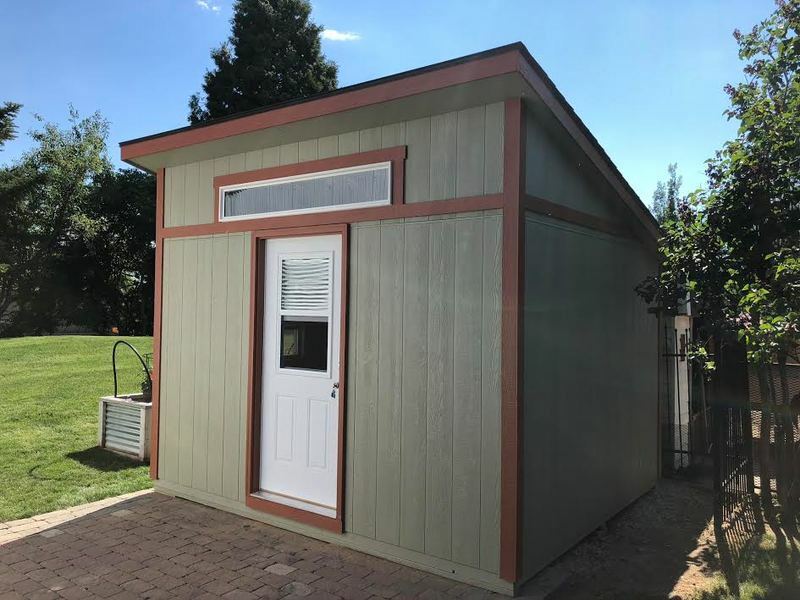 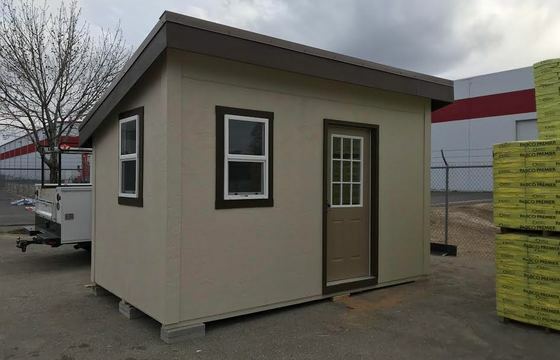 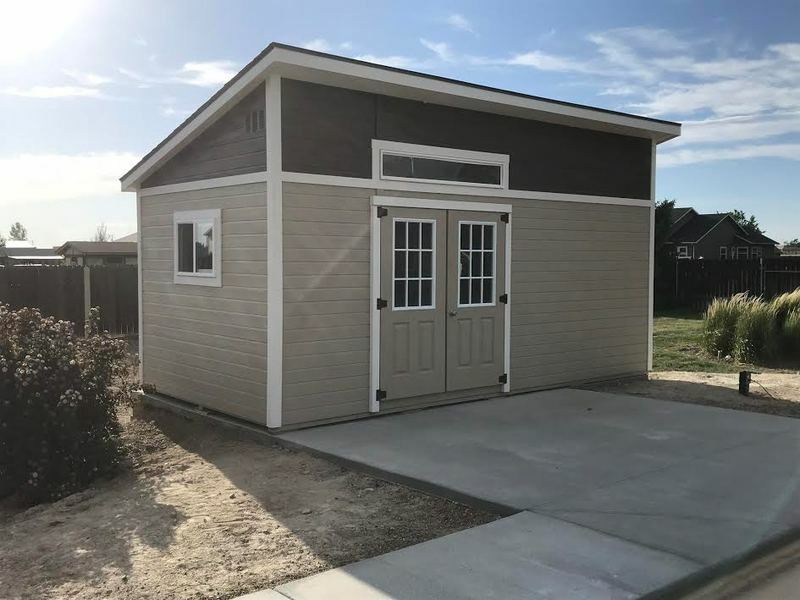 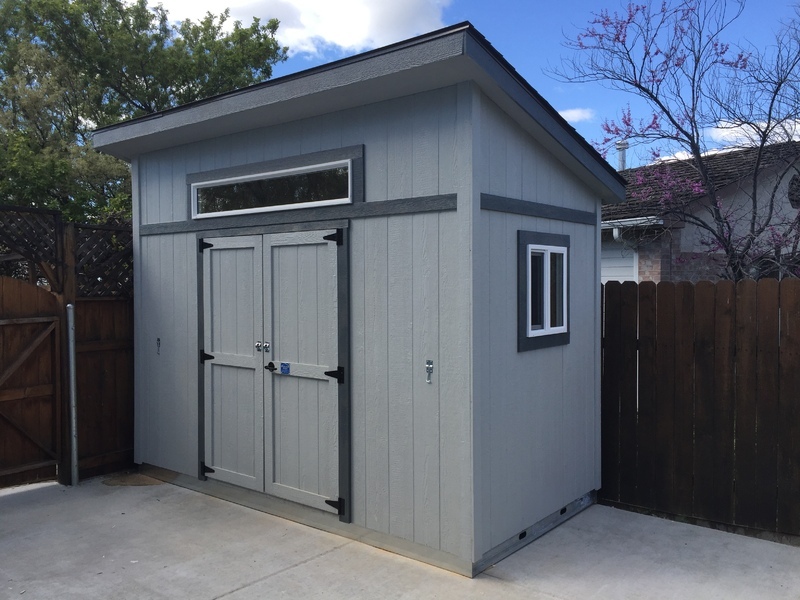 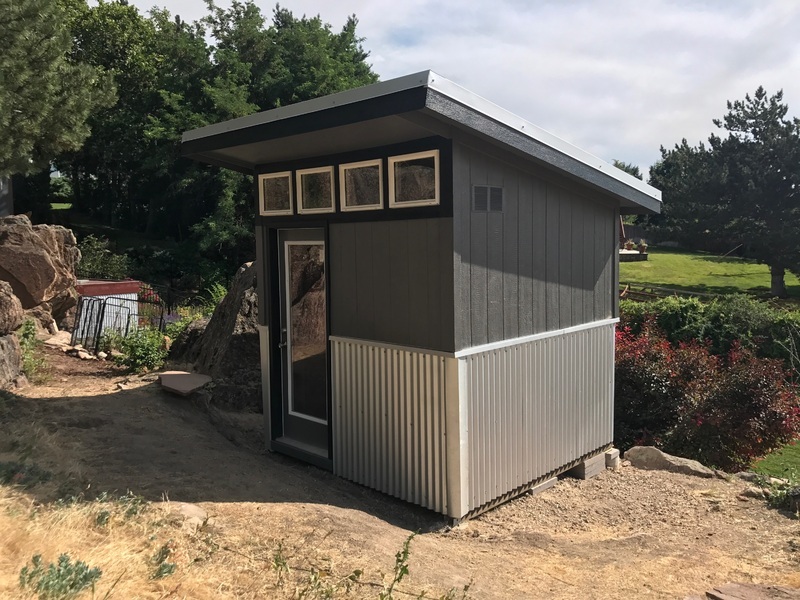 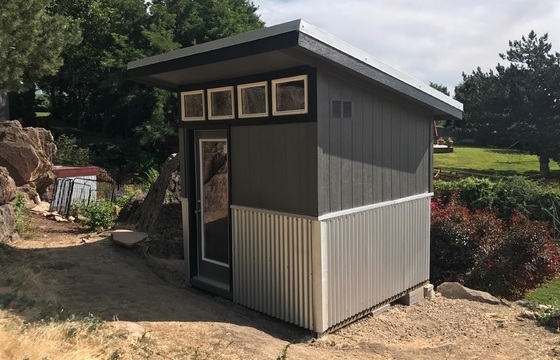 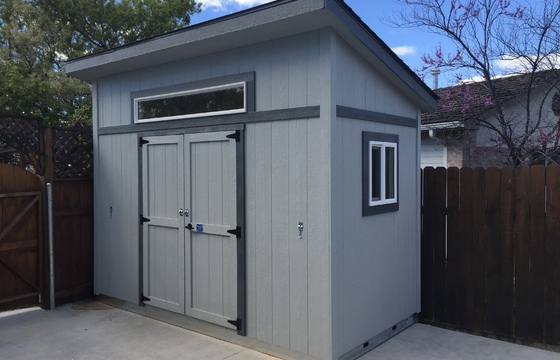 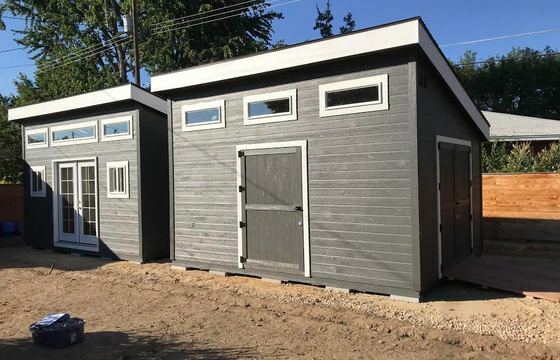 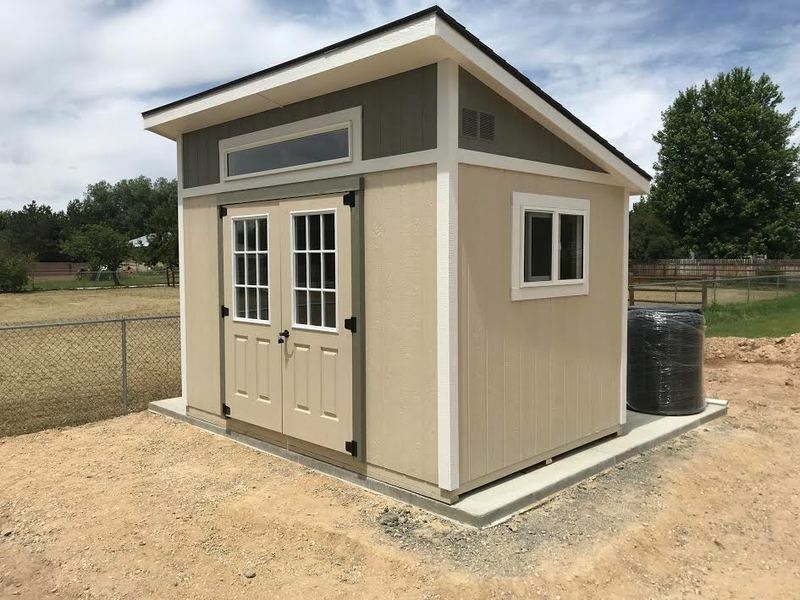 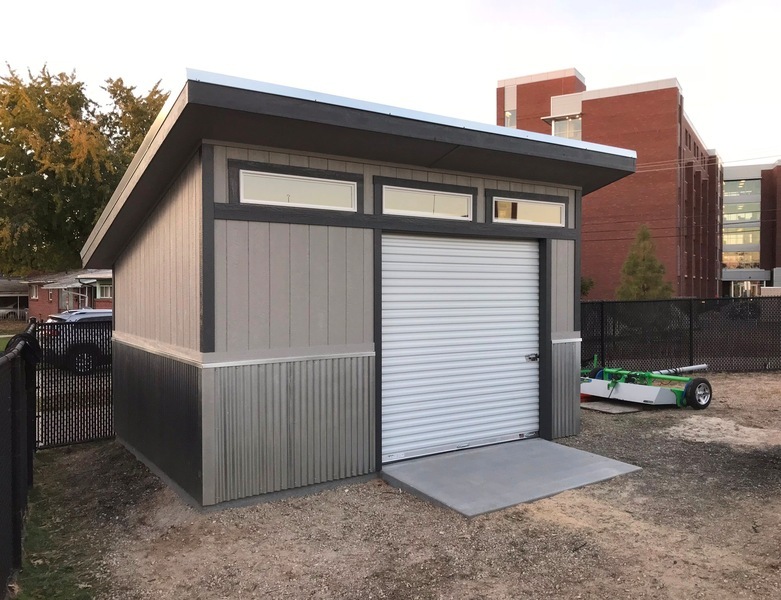 Click on our options & accessories page to view the available accessories you can use to customize your Modern style Stor-Mor shed.